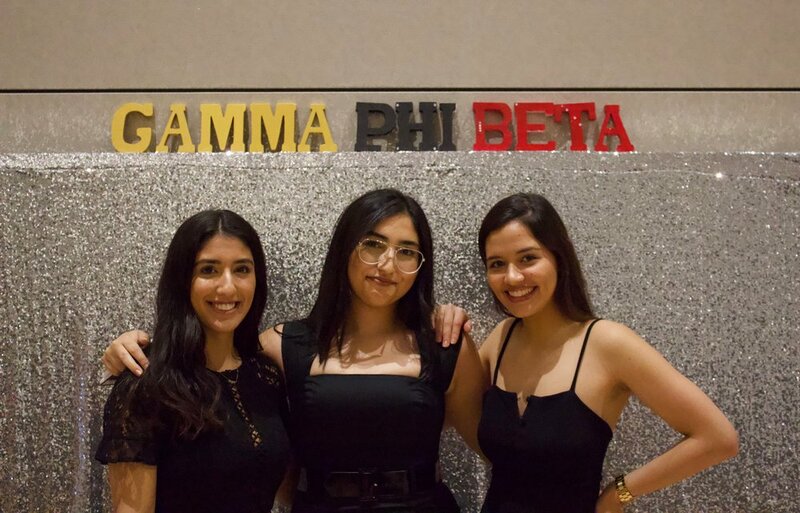 The Gammies is an annual film contest organised by the ladies of Gamma Phi Beta, Alpha Lambda Chapter, with awards going to Best Overall Cinematography, Best Sorority Film, Best Fraternity Film, Best Actress and Best Actor. 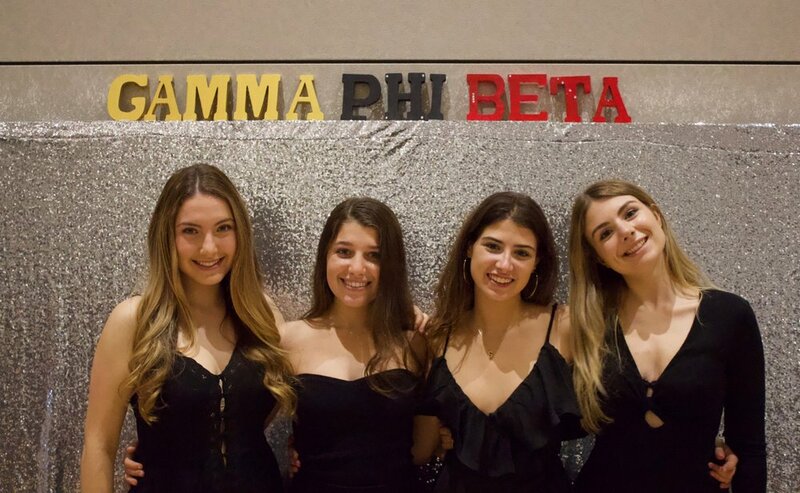 Stay tuned for next year's Gammies date! As usual, there will be drinks, treats and raffle tickets available for purchase, with many amazing prizes! Email gpbintphilanthropy@gmail.com for Sponsorship inquiries!